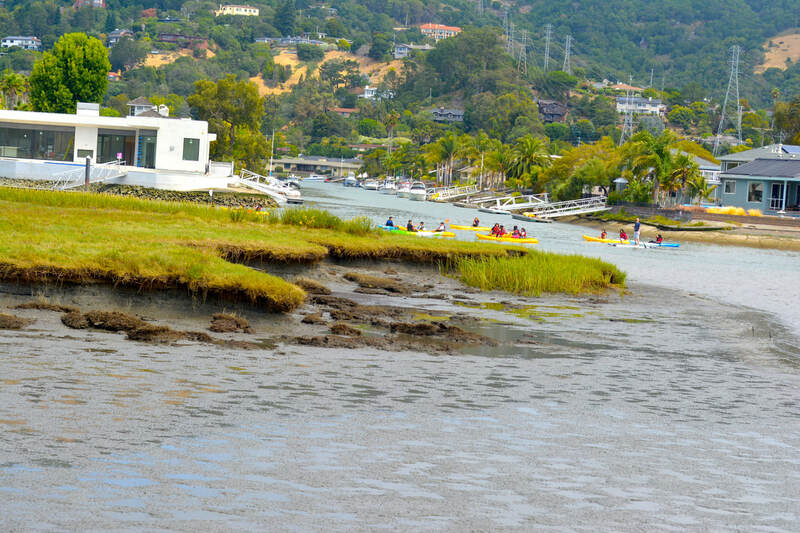 This project seeks to address potential flooding and habitat degradation along the shoreline of San Rafael’s Canal Area, focusing on a property owned by the Marin Audubon Society. 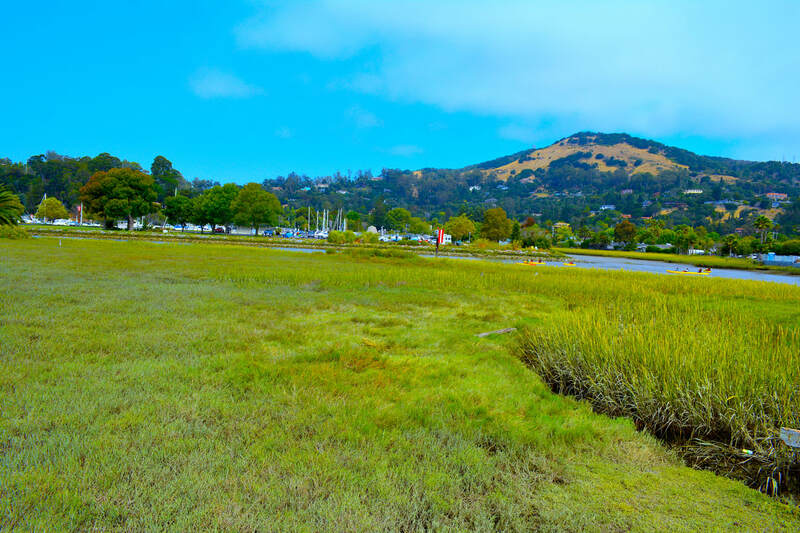 The project will develop a preliminary engineering design to raise and improve a section of degraded levee and to stabilize and restore, if possible, an eroding tidal marsh to provide habitat and reduce the vulnerability of the community to rising tides and flooding. 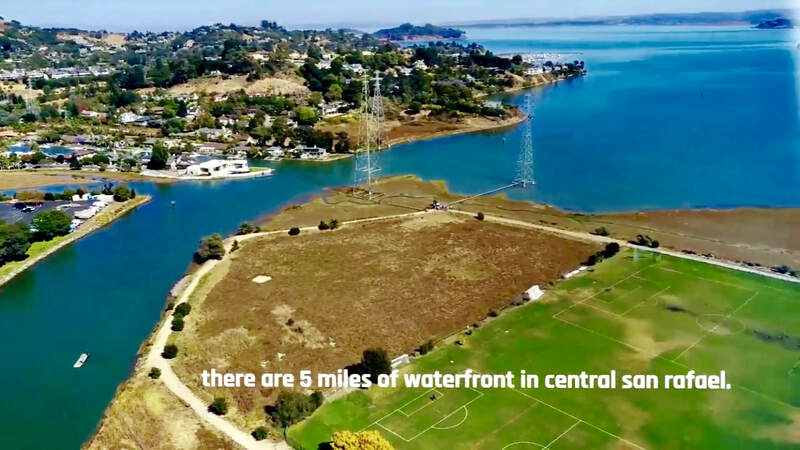 In addition, the project will educate the community about the potential impacts of sea level rise and involve residents in adaptation planning and implementation of nature-based solutions. 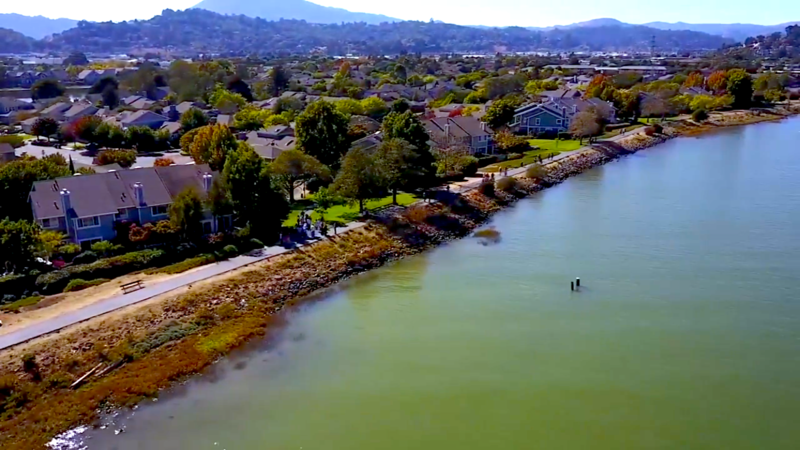 Shore Up Marin will conduct public outreach to educate the adjacent communities, about sea level rise and the use of nature-based adaptation solutions, and seek to encourage participation in adaptation planning and implementation. Led by Siegel Environmental, the purpose of this task is to develop and evaluate conceptual approaches to address the eroding bay marsh edge by using nature-based adaptation solutions and conduct education about the impact of sea level rise. Environmental Science Associates will compile, develop and evaluate alternatives for improving the existing levee to improving flood protection for the Canal community. Concept designs will be presented to solicit public input and support. Please join us on Thursday, January 25th, from 6 to 8pm at the Albert J. Boro Community Center for the first community engagement meeting. Food, childcare and translation will be available. Led by Shore up Marin, the Tiscornia Marsh Habitat Restoration and Sea Level Rise Adaptation Project includes opportunities for youth to explore sea level rise, learn about the potential impacts on their communities, and promote youth participation by documenting changes in the current living shorelines.